To date, state-level gun control proposals include “tougher background checks,” a bump stock ban, a waiting period for long gun purchases, raising minimum age for rifle purchases to 21-years old, and gun confiscation orders similar to California’s Gun Violence Restraining Orders. All of these gun controls were proposed last week by Florida Gov. Rick Scott (R) and not a single one of them would have prevented the shooting at Marjory Stoneman Douglas High School. The one change that could make an immediate difference in school safety would be to arm teachers as Utah did over 15 years ago, and as is currently being done in school districts in Colorado, Ohio, South Dakota, Texas, and other states. 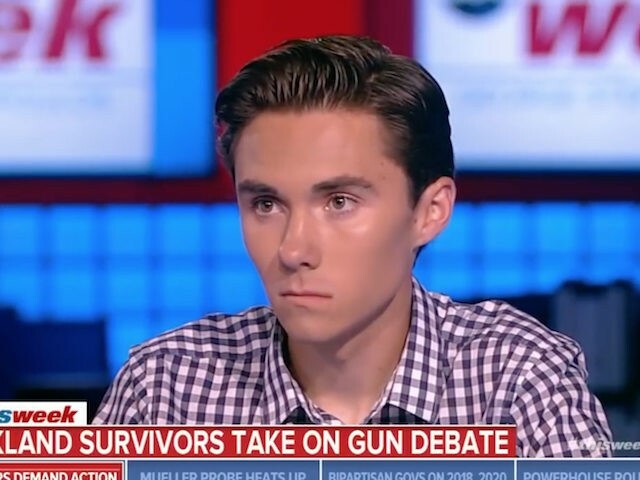 But David Hogg, Gov. Scott, and Rep. Deutch all oppose arming teachers for school safety.